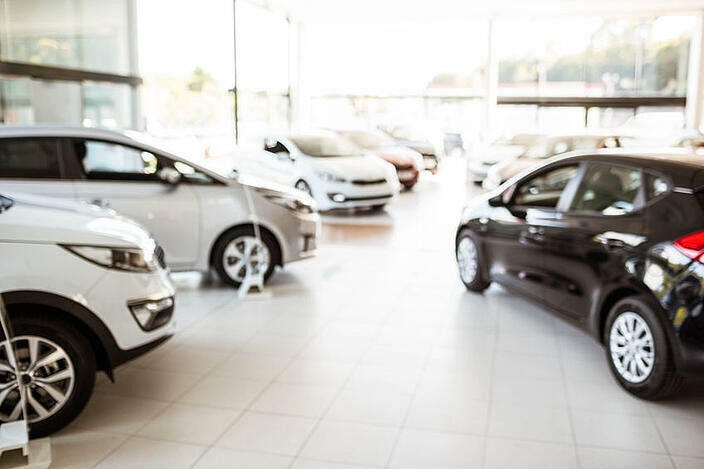 It is possible for a business to set the full cost of a car against profits in the year of the purchase if the car is a low emissions car that qualifies for the first-year allowance. A 100% first-year allowance is available in respect of cars that meet the definition of a `low emission car’ for capital allowances purposes. To qualify, the expenditure must be incurred before 31 March 2021 – the deadline was recently extended by three years. To be a qualifying low emission car, the car must satisfy certain conditions. A low emission car is one that is either electrically propelled or one in respect of which the CO2 emissions are below the level specified in the legislation. This is set at 75g/km where the expenditure is incurred on or after 1 April 2015 and before 1 April 2018. The threshold is reduced to 50g/km for expenditure incurred on or after 1 April 2018 and before 1 April 2021. Further, first-year allowances are only available for expenditure on new and unused low-emission cars. Expenditure on second-hand cars does not qualify for the first-year allowances, although writing down allowances are available. Likewise, new cars with emissions above the threshold are not eligible for the first-year allowance, although writing down allowances (at 18% or 9% depending on the emissions level) can be claimed. Where the car is used for both business and private use, the first-year allowance must be reduced proportionately to reflect the private use. Jed is a sole trader. He buys a new low emission car with emissions of 60g/km, which costs him £16,000. He uses the car 80% for business and 20% for private. He claims a 100% first-year allowance. The allowance is proportionately reduced to reflect the private use. The allowance available to set against profits is therefore £12,800 (80% of £16,000). It is not mandatory to claim a first year allowance for a car which qualifies. It may be beneficial not to claim where claiming the full allowance would otherwise create a loss or waste personal allowances. It is also possible to tailor the claim to suit the taxpayer’s circumstances. Writing down allowances can be claimed for any expenditure not relieved by means of a first-year allowance. As announced in the 2016 Autumn Statement, expenditure incurred on or after 23 November 2016 and on or before 31 March 2019 (corporation tax) or 5 April 2019 (income tax) on electric charge points will also qualify for a 100% first-year allowance. Get in touch with Inform if you need further advice on first year allowances for cars or any other tax related matter. Are benefits in kind taxable? VAT flat rate scheme- is it for me?